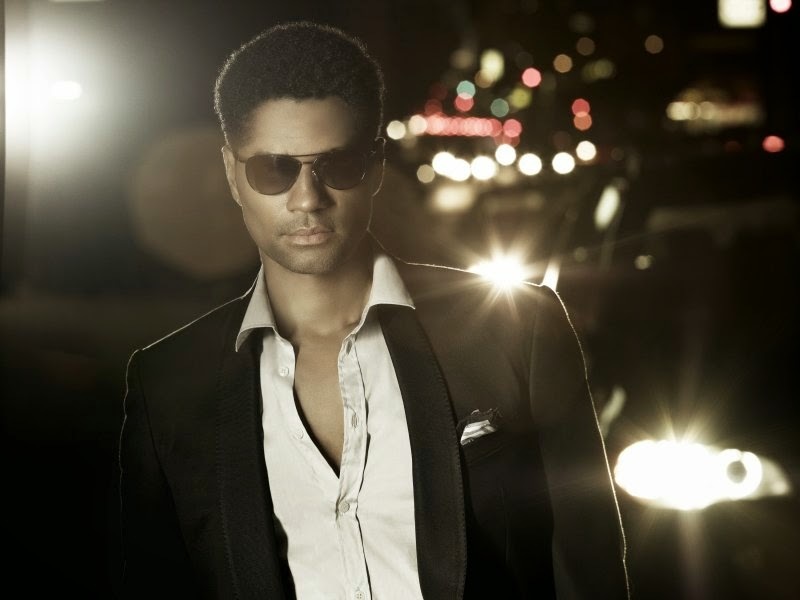 FOUR grammy nominations later and a career spanning for a fabulous twenty key years, R&B songster, Mr Eric Benét has brought to us brand new album, 'The Other One', a revisit from his 2012 album, 'The One'. 'The One' signified a fantastic new lease of life for the songwriter, touching upon new beginnings completely grooving over developments with both his family and career. Benét's musical career started back in 1994 when he signed to Warner Bros. Records, releasing his debut album, 'True to Myself' in 1996, from this album alone he had tracks within the top-ten charts such as 'Spiritual Thang' and 'Femininity', all flaunting his outstanding capability right from the beginning. This year has been a turning point for Benét, as only recently he signed to new record label, BMG/Primary Wave Artist Services, allowing him to explore newly found contemporary rawness, complete with all his worldly knowledge of the music industry and it is 25th April of which the world will be able to devour 'The Other One'. The Music Manual has been able to have a wonderful first taster of what Benét's new sampler is really all about, and we can tell you, it's definitely a force to be reckoned with. Experimental but nevertheless getting down to the real grit of soul, finding it's core and rejuvenating the smooth sound with a groove like no other. One track that stood out for us had to be 'News For You', a brilliant track for cruising through a city on a sun-kissed Summer's night. Windows down and sunglasses still present, the graceful R&B tone hints at an old school, noughties revelation complete with full-pelt electronica and eerie backdrop also matched by a fanciful echoic flurry. Building up, the track produces a journey, following a static heartbeat, accommodating Benét's silky vocality, gracing ears with a fierce, gold-tipped kiss. Although the majority has seemingly moved away from Benét's crooner beginnings, they will never neglect manifesting in such a radically interchanged dimension in such way as they have done with this reworked album. This alternative approach is incredibly brave for any artist to undertake yet Benét has most definitely proven how one can make a change - and make one for the health of future chart music. Certainly one The Music Manual will be playing for complete idylic relaxation.